The Poetry stage is situated at Brandmannamuseet, opposite Hembygdsgården and the Circus tent, outside the festival area. Here the entrance is free. It is a place for words in all forms, with or without music. 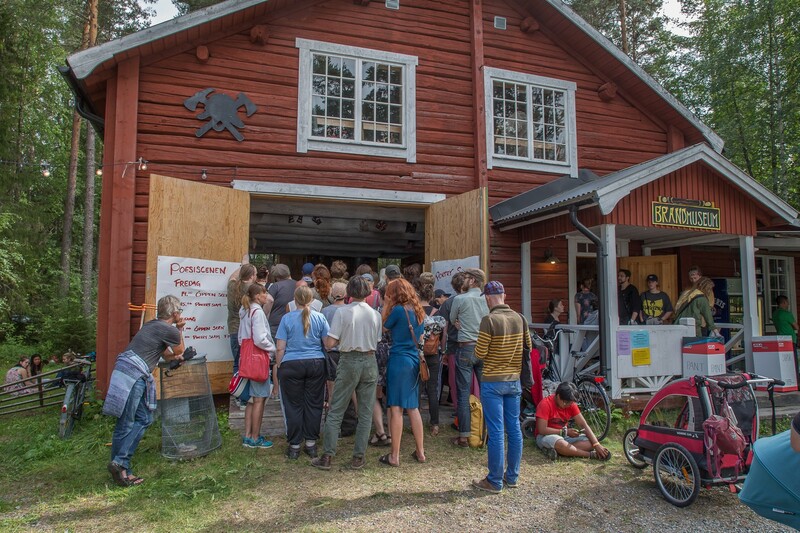 Poetry Slam has through the years become a more and more popular element at Urkult, and poets from all over meet here on stage. Spontaneous guest appearances are very welcome! The final which is held on Saturday normally fills the premises to the brim and has a cheerful atmosphere! You sign up to perform there and then. The program for 2019 will be posted here before next festival.